Coins: we’re talking about the money that we can collect and build up to be used to purchase certain improvements, such as better equipment for our character. Health points: this parameter indicates the health status of our character and, therefore, how much life we’ve got left. Number of items in the inventory: many games offer us the possibility to collect items, such as gems or other precious stones that we can later use for different purposes. Lives: we can modify the number of lives left for all our characters. Any variable parameter: the truth is that with SB Game Hacker, we can modify any value of our interest within the game that varies during our gameplay. As you probably already know, this tool allows us to search within games for specific values that can be modified. However, on many occasions, these values are usually associated to our own progress within the game (such as collecting coins) or to in-app purchases. 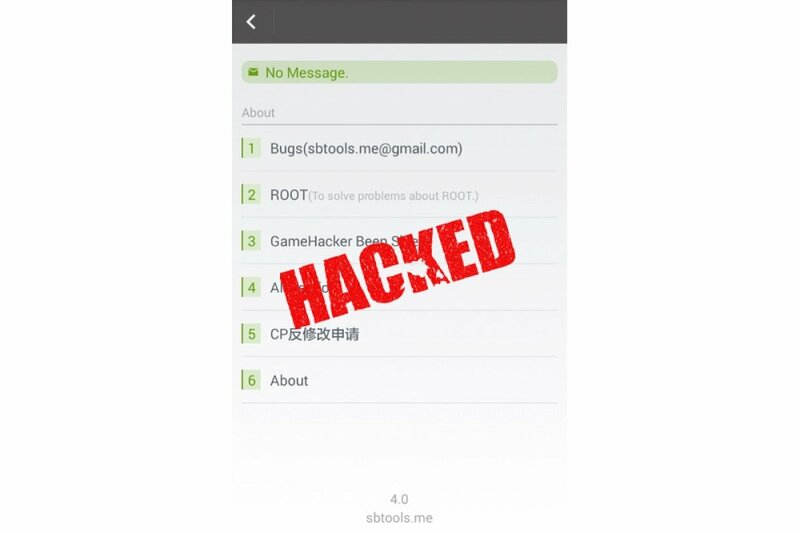 This means that we won’t be able to download SB Game Hacker from Google Play, having to resort to alternative download sites, of the likes of Malavida, to be able to get the APK on our smartphone. In any case, if you really like a game, simply purchase it or collaborate with its developers by means of in-app purchases if you need them… that’s how you can contribute towards the maintenance and updates of your favorite mobile titles. In other words, it’s a win-win situation: they win because it’s their job and we win because we can enjoy the results of their effort.